Here we talk with Graeme Dixon, CEO, Octopus Intelligence. We are constantly bombarded with negative news in the media about how the world will end on 29th March, how automotive companies will stop making cars, food will go rotten stuck in ports, and the NHS will grind to a halt. I don’t know about you but I can cope with not having an Avocado for a week or two. Of course, the reality will be completely different, but it is the uncertainty which is the key concern and creates the worry in the minds of businesses. This will hopefully increase certainty, remove the Media fog of war and ensure you are prepared as much as you can be. Also, do not assume the leave date will be the 29th March. One thing for sure – after we leave the European Union, the sun will still shine, the birds will sing, and Nottingham Forest will be a constant source of frustration. 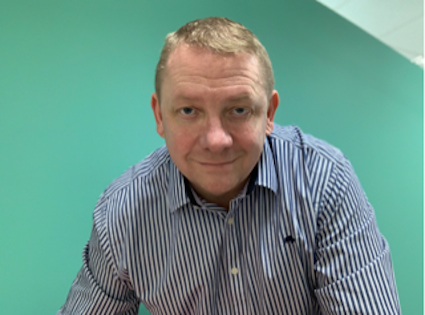 Octopus Intelligence is the Lace Market Nottingham based global Competitive Intelligence Agency, whose clients, which are local and household names, want more certainty in their decision making.